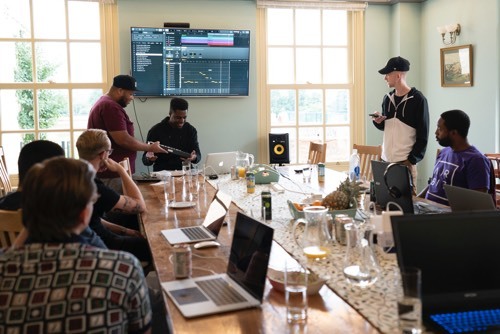 Airbit Academy Music Producer Retreat is an exclusive 5 day collaborative experience set in England, U.K.
Each day starts with a masterclass from a top selling Airbit producer. 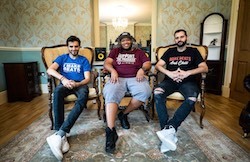 Producers and mentors team up to create new beats. Showcase new beats each night with feedback from other peers and mentors. 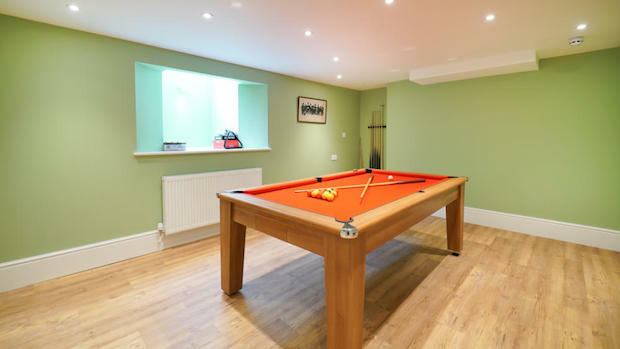 Spend free time relaxing in the pool, watching movies in the cinema, or hanging in the games room. Gain fresh inspiration, in a fresh environment. Airbit Academy Producer Retreat is an exclusive 5 day collaborative experience set in England, U.K. Work with and learn from fellow music producers from around the world while enjoying an amazing mansion in the heart of the English countryside. Develop your skills with daily masterclasses and mentorship. 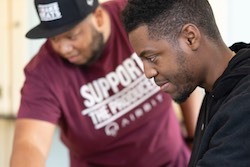 Attend daily masterclasses with Airbit producers who make a six figure income from selling beats online, and receive mentoring throughout the retreat. 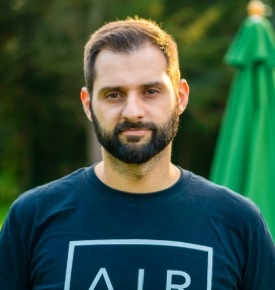 Become part of the Airbit community. Network and build relationships with fellow producers in person, and meet and talk to the Airbit CEO directly. This has been the best experience of my life. I shaved off this learning curve of investing tens of thousands of dollars into promotions that don't work. It was cool seeing successful people really tell you the ins and outs of how to be successful. Airbit is the world’s largest urban music production marketplace, where producers can sell, and artists can buy beats. Airbit hosts over 220,000 producers who’ve earned over $30million through our platform, including platinum selling producers who’ve worked with some of the world’s biggest artists like Nard & B (Future, Migos, Lil Uzi Vert), Prod.By Dope Boi (Bryson Tiller), Scott Supreme and Scott Styles (Young Thug, Fetty Wap…) and more. We believe the producer is fast becoming the new digital entrepreneur of the music business. 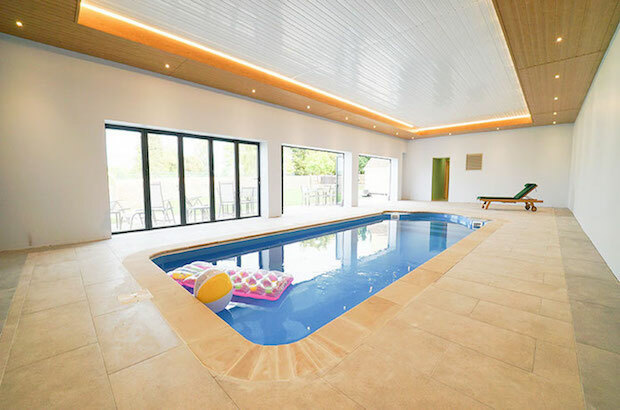 The Airbit Academy Music Producer Retreat is an exclusive 5 day collaborative experience set in a mansion in the heart of the English countryside. It's a unique opportunity for you to take time out from your normal life to focus on developing yourself as a producer and entrepreneur. We take care of everything so that you can completely focus on your craft and your business. It's a chance to be around, work with, and learn from focused and talented music producers who take their music, and making a living from music, seriously. 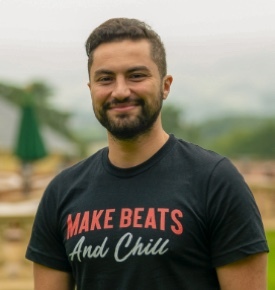 You'll receive masterclasses, mentoring and feedback from music producers who make six figures a year from selling beats online, as well as have the opportunity to meet and spend time with the Airbit Founder and CEO, Wasim Khamlichi. 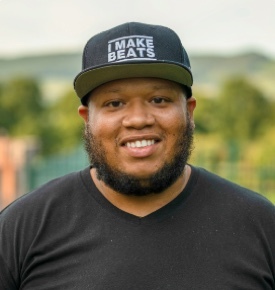 Each day starts with a 1 to 2 hour masterclass on topics such as: Craft and Musicianship; Mixing and Mastering; Marketing and Branding; Online Beat Selling; Building Relationships and Networking; Behind the Beats and more. 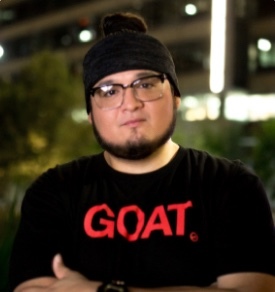 You will then be teamed up with the mentors and other producers to make a new beat. At the end of the day, we will hold feedback sessions where you can receive constructive feedback to help take your production to the next level. Collaboration is one of the best ways to develop your skills as a music producer and spark new creativity. It takes you out of your comfort zone and enables you to learn new techniques and ways of creating. Mentoring is one of the best ways to fast track your business to success. Learning from those who are currently hugely successful at making a living from music, means you can avoid the pitfalls of simply striking out on your own. Peer feedback can offer another perspective and offer suggestions to improve your production - taking your music to the next level. The experience will be intensive, fun and a massive learning journey no matter what stage of your career you are in. 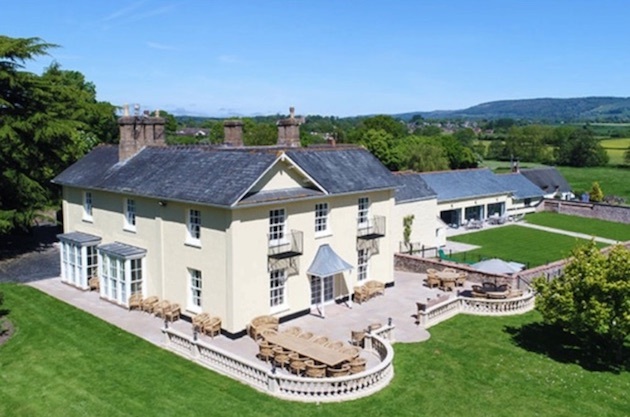 The retreat will take place in a beautiful mansion set in two acres of gardens in the heart of the English countryside in Somerset, England, UK. A minibus will pick up all producers from London Heathrow Airport on Saturday 13th July. 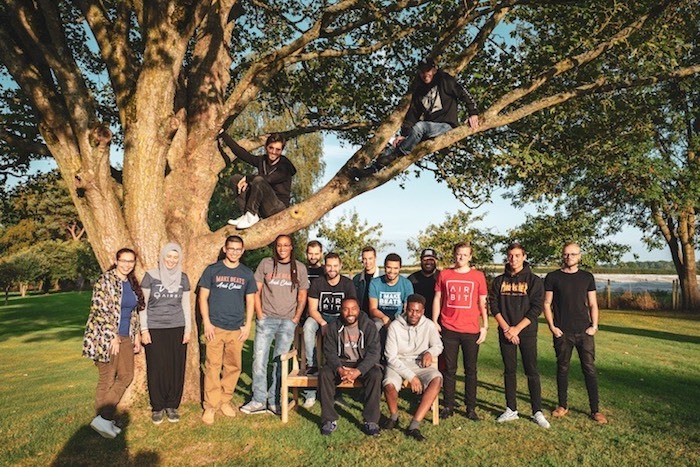 We ask you to arrive in the UK on Saturday 13th July for checking into the house, to have dinner, and meet with the other retreat attendees, your mentors, and the Airbit staff team. Check out will be after breakfast on Friday 19th July. 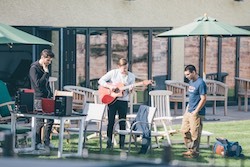 The actual retreat (masterclasses, collaboration, feedback sessions) is 5 full days in length from Sunday 14th July - Thursday 18th July. Cost of the retreat starts from just $2,060 (£1,550, €1,790) and varies depending on single or shared occupancy rooms. 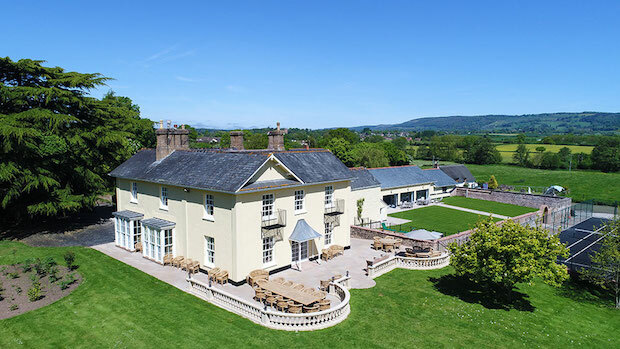 The price of the retreat covers: your airport transfer from (and back to) London; accommodation; breakfast, lunch, dinner, and snacks; mentoring; masterclasses; and access to the the house's amenities. 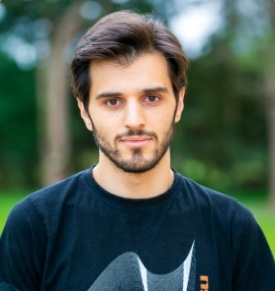 As a bonus, you will also receive 12 months Platinum membership with Airbit (worth $199) and free entry to Airbit's Online Beat Selling panel in London on Friday 19th July. You will need to arrange and cover the cost of your own flights, any visa you may need, and travel insurance. For producers based in the UK, you will need to cover your travel costs to meet the airport transfer at London Heathrow. After the retreat, there will be an airport transfer back to London on Friday 19th July. If you choose to take advantage of your free entry to the Online Beat Selling Panel in London, you will need to arrange and cover the cost of your own accommodation in London, plus travel to the airport the following day (Saturday 20th July). Also, there is the option to try out Archery one evening at £42 per person (subject to minimum number of participants). 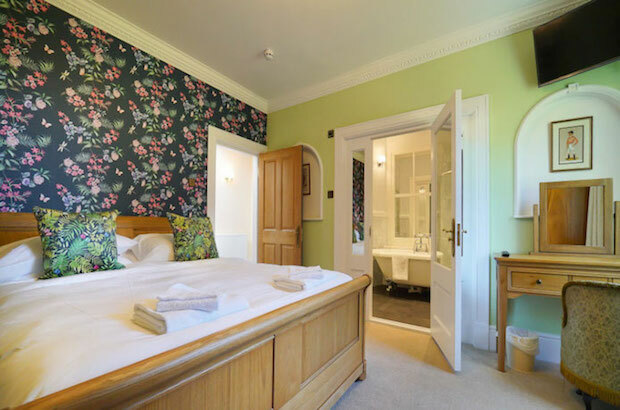 All rooms are luxury ensuite rooms. There is limited availability for single occupancy double rooms, and also the option of shared occupancy in comfortable and spacious twin rooms. The shared occupancy rooms are offered at a lower cost than single occupancy and you will share with another producer of the same gender. All rooms have flat screen TVs and their own bathroom/shower room. We strongly advise you to take out travel insurance to cover unforeseen medical costs while in UK, your baggage, and any cancellations. What airport can we go to? What time should I book my travel arrangement to and from London Heathrow? In order to make the airport transfer from Heathrow, please ensure that your flight arrives in the UK no later than 2pm UK time. If you are flying in, you will need to allow enough time to come through immigration, customs and to pick up your baggage. The transfer will leave Heathrow at 4pm sharp on Saturday 13th July. Attendees based in the UK can make their way to the airport via public transport and join the transfer there. At the end of the retreat, the transfer will leave the retreat house at 9:30am on Friday 19th July, and arrive at London Heathrow around 1pm UK time. So we recommend booking any return flights home for after 3:30pm UK time (to allow time for check in, and passing through security). With regret, we cannot take responsibility for missed flights or missing the airport transfer. We ask that all producers bring a laptop, headphones, and a small midi keyboard / drum machine for making music. We will provide speakers and an audio interface for each group. 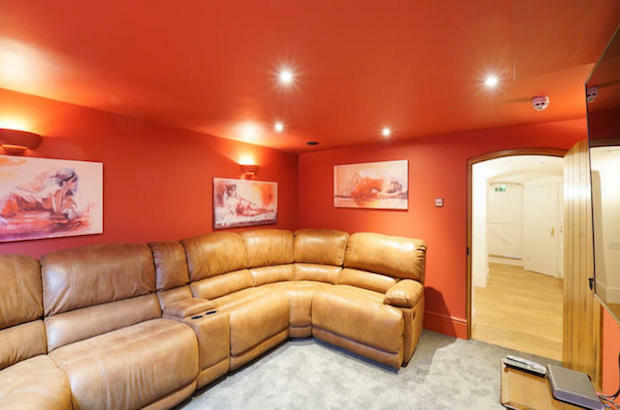 All rooms are luxury ensuite rooms. There is limited availability for single occupancy double and single rooms, and also the option of shared occupancy in comfortable and spacious twin rooms (single bed twin and double bed twin rooms available). The shared occupancy rooms are offered at a lower cost than single occupancy and you will share with another producer of the same gender. All rooms have flat screen TVs and their own bathroom/shower room.